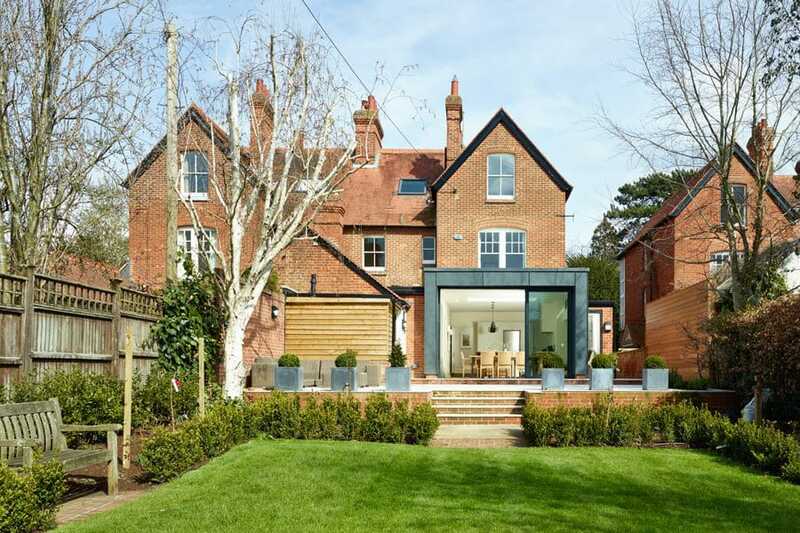 We are delighted to announce that two of our extension projects have been shortlisted for the Real Homes Transformation Awards 2016. The competition was set up to give home owners the chance to showcase their own home transformations. This could be a modest bathroom renovation or even the conversion of a chapel into a home. 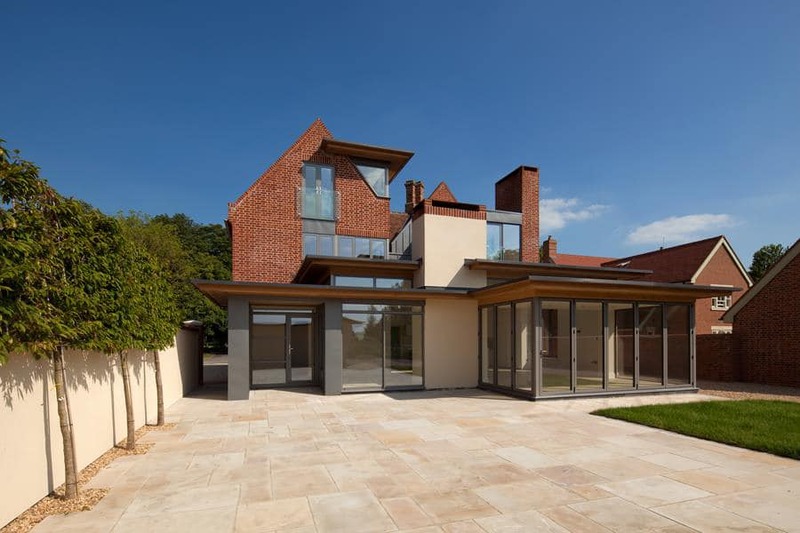 There are four categories with our projects being entered into the ‘best extension’ category. The judges have selected a shortlist and will soon decide the overall winner and category winners. These will be announced in the January 2017 edition of Real Homes magazine. In the meantime, you can view the shortlist here. We have our fingers crossed for our clients that both projects will do well, validating the time, effort and expense that they have invested into the projects.